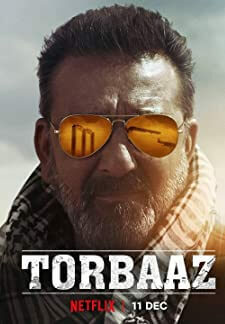 Torbaaz is an upcoming 2018 Indian Bollywood film directed by Girish Malik. 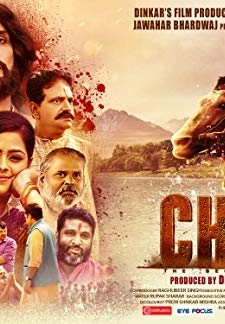 The film is presented by Waves Cinemas Ponty Chadha in association with Raju Chadha and produced by Raju Chadha, Rahul Mittra, Girish Malik and Puneet Singh. Sanjay Dutt will be seen playing the role of an army officer in the film. 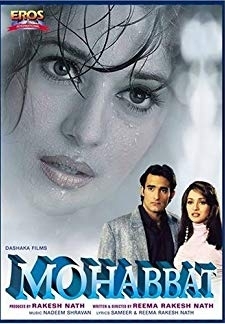 © 2018 Scratchu.com Torbaaz | Nargis Fakhri, Sanjay Dutt, Abdul Quadir Amin, Fahim Fazli, Rahul Dev, Jay, Humayoon Shams Khan, Daljeet Sean Singh, Rockey Raina - Torbaaz (2018) | Hindi Movie | 5.0/10 | Synopsis : Torbaaz is an upcoming 2018 Indian Bollywood film directed by Girish Malik. 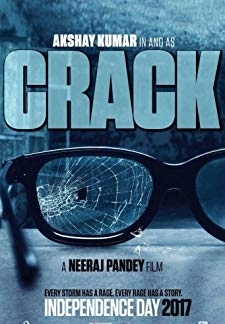 The film is presented by Waves Cinemas Ponty Chadha in association with Raju Chadha and produced by Raju Chadha, Rahul Mittra, Girish Malik and Puneet Singh. 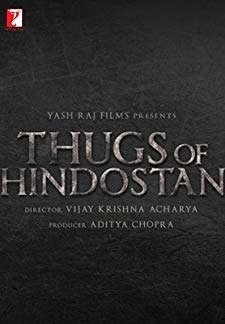 Sanjay Dutt will be seen playing the role of an army officer in the film.... Watch Online!! !